The girls tennis match v. Hall-Dale will be played at the YMCA beginning at 5:00. The boys tennis match at Hall-Dale has been postponed. No make-up date has been scheduled yet. 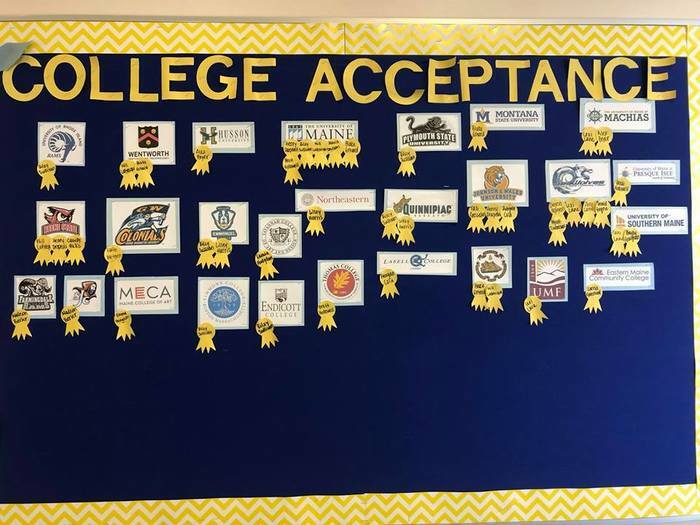 College Admissions Panel TUESDAY, April 30th, 5:30-7:00pm BRHS Library Any interested students and parents, regardless of grade level, are invited Admissions representatives from several schools here in Maine will form a panel. 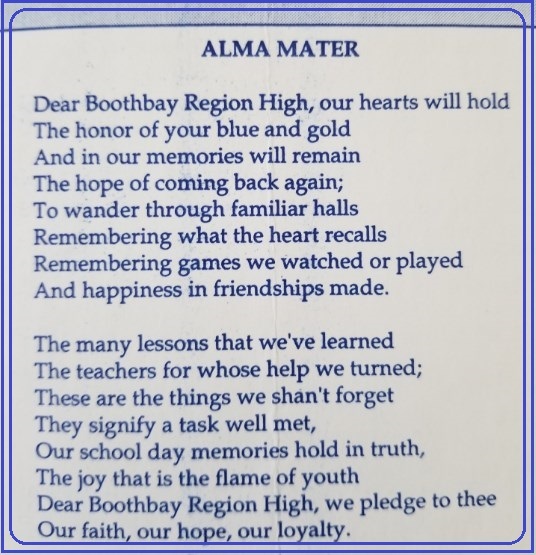 Representatives will give a brief description of their respective schools and then will speak about what the admissions requirements are and how each school differs.